Donations are important to Seniors and Senior Centres! 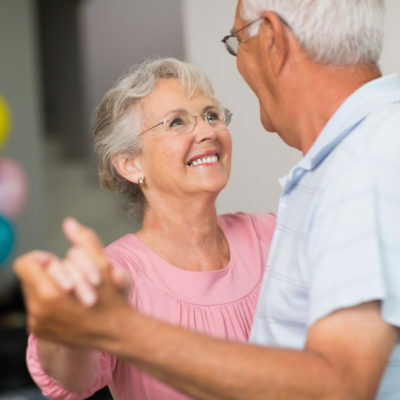 Your generous donations will help provide a safe, fun social environment for seniors 50+ to energize their spirits, minds and bodies! Meals, exercise, games and socialization are beneficial for the soul and body. Your donations will result in untold benefits to many! We are a Charitable Organization that provides Income Tax receipts for donations of $20.00 or more. Please include G50+ as a priority Charity on your list of charities and share that information with your family. Our Centre has been a lifeline and sanctuary for many people. Let’s keep it effervescent! Donations are accepted by cheque, cash, debit, credit or over the phone by credit. Many thanks from the 2018-2019 Board Of Directors. Did you know that the Gloucester 50+ Centre is a registered charitable organization under the Income Tax Act? Registration fees for activities that require an instructor wil be charged per session. Activities without a minimum registration will be cancelled and money refunded. Please refer to monthly calendars for changes/cancellations to regularly scheduled activities and courses.